It was the use of technology that was the violation. 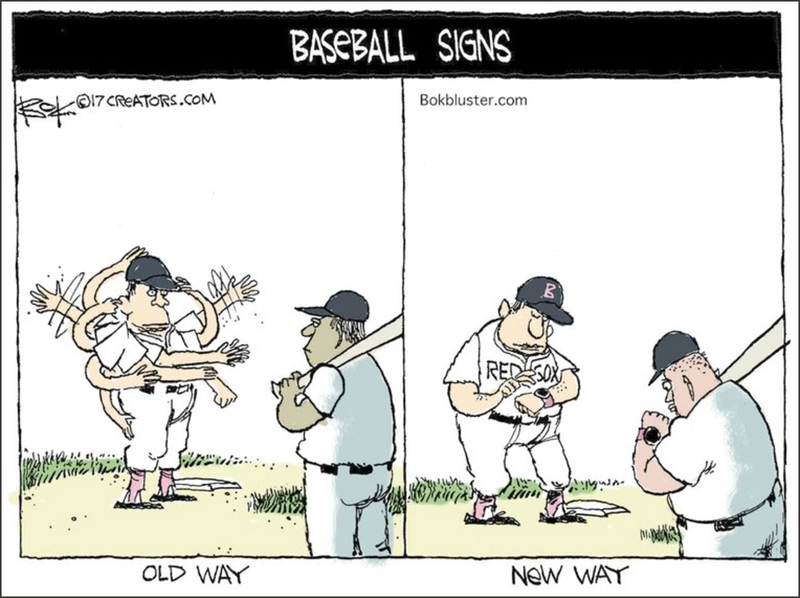 It is against MLB rules to use any form of technology to steal signs. A Red Sox trainer used an Apple Watch to receive information in the dugout from video replay personnel and then relayed that information to some players.